Expand your playing and your imagination with these essential arpeggios! 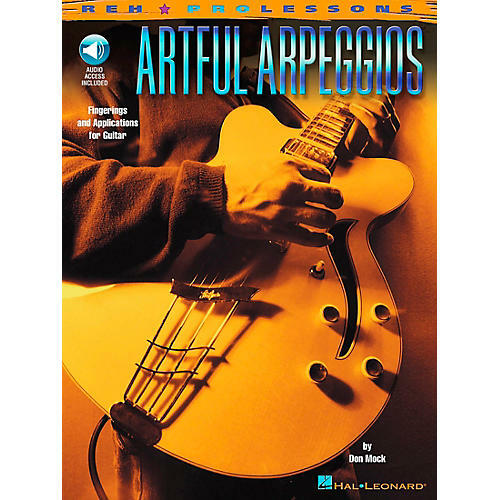 With this pack, players will learn arpeggio fingerings; major, minor, dominant, and altered dominant sounds; bi-tonal arpeggios; arpeggios from major, minor, melodic minor, and harmonic minor scales; and much more! The book features standard notation and tab, and the CD includes 78 demonstration tracks.